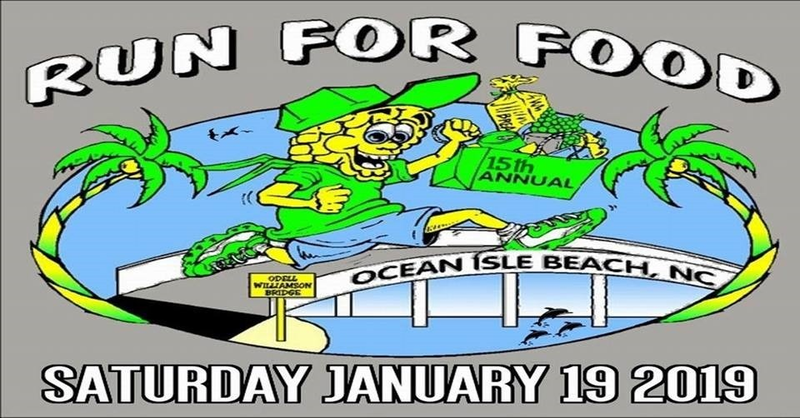 This year marks the 15th Anniversary of the Ocean Isle Beach Bridge Run For Food sponsored by the South Brunswick InterChurch Council (SBIC). It will be held on Saturday, January 19th, 2019. Join us then for an exciting Half Marathon, 10K, & 5K Run/Walk. Beautiful views of the Atlantic Ocean and Inland Waterway. The race courses will take runners over the scenic high-rise bridge to the Ocean Isle Beach, NC mainland and back to the island. Support the food drive to feed the hungry! No child should go to bed hungry! Hope to see everyone there!